Today we’re going to touch upon the slippery subject of health & safety incidents which is not only interesting to safety engineers. First of all, whenever a health & safety incident occurs, it is not only human life and health which is in danger (and is precious). The company budget may suffer from huge compensation claims for these issues. That is why not only preventing health & safety incidents, but also their careful investigation is crucial. When we say investigation, we don’t mean that the person to blame needs to be found, but rather a careful investigation needs to be carried out to find the root of the problem in order to prevent incidents from happening in the future. Safety Incident Management Software retains all data about incidents in one place and provides facilities for gathering data about the incident, and for building reports and tracking measures taken for further prevention of health & safety incidents. You can find this kind of solution in Comindware Tracker pre-built safety incidents tracking workflow which forms come with our Compliance and Policy Solution. 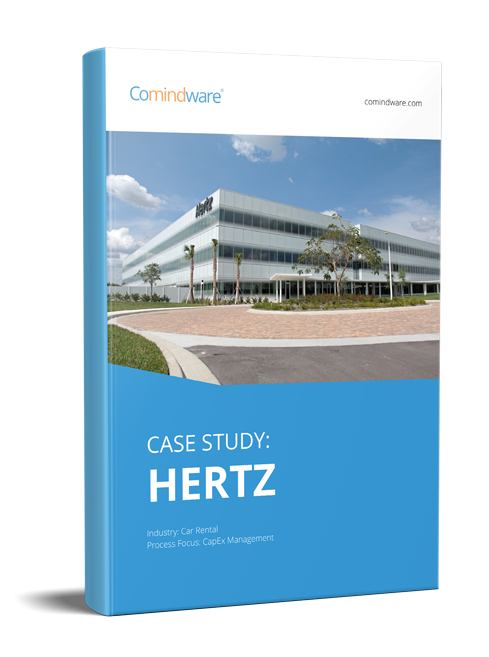 The solution is already yours when you start using Comindware Tracker along with a number of other solutions dedicated to specific work processes and is pre-designed with convenient forms, workflows and dashboards. 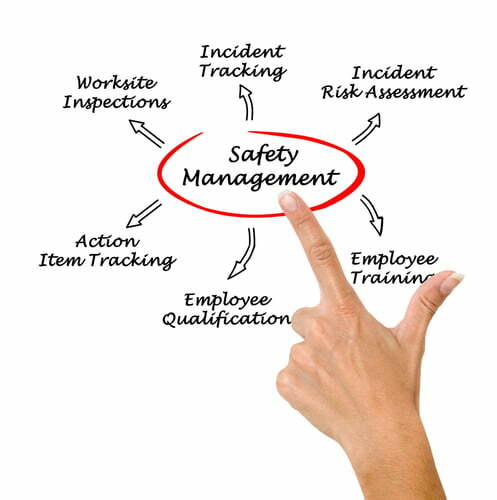 Safety incident tracking information is collected over years and is easy to analyze if it is kept in a single place. Whenever you have a health & safety incidents analyst that is involved improving your work environment and hazard prevention, you can supply them with carefully collected and wisely stored data about health & safety incident records. This is possible when you use Comindware Tracker. We sincerely hope you don’t have any kind of health & safety incidents at work, but in case something happens, Comindware Tracker safety incidents tracking workspace will ask you for the data you need to properly record the incident, and will then ensure collaborative work between those in your team who need to tackle the problem. This automatic system is really helpful in organizing team work, especially in such a slippery situation which needs urgent and carefully applied efforts. How do you ensure that even if a health & safety incident happens once, that it never happens again? Careful investigation and analysis of the incident can help to elaborate measures you are going to take in order to prevent similar incidents once and for all. Even in case you don’t have a safety engineer employed at your company and you employ an agency in order to help you with the investigation, they will need reports on the incident with all the necessary data attached. How do you collate it? Comindware Tracker asks you to fill in this information and to register data which are vital for the investigation. You can attach files to the safety incident card and they will be available online to all of the participants in the investigation process. The discussion thread helps boost collaboration over the investigation case, making the process transparent and understandable. Comindware Tracker Compliance and Policy Solution has another pre-built workflow which touches upon work safety: Hazard Register. Along with other solutions and processes that Comindware Tracker already contains, you get a full range of professional support and services which can help you to quickly set-up and start using this enterprise workflow management software. It costs nothing to start using the system, as you can use it for free during the 30 day trail period by clicking here if you wish to activate it right now.